Last month, our Silver and Gold Duke of Edinburgh members used their navigation skills to successfully complete overnight practise expeditions. 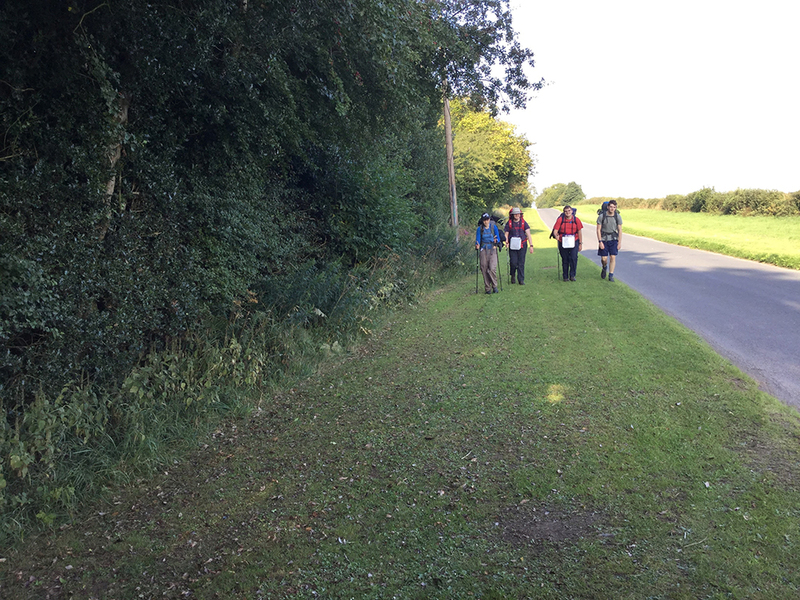 On Monday 27 August, Silver members embarked on a three day expedition that started in the town of Sleights and finished on Wednesday 30 August, in Pickering. Having planned and prepared for their event, the group were self-sufficient in putting up their own tents and preparing their own meals at campsites in Goathland and Newton Upon Rawcliffe. Gold members took part in a four day expedition, which also started at Pickering. However, as part of their expedition the Gold team spent one night wild camping, which was completed at Abbots House in Goathland. 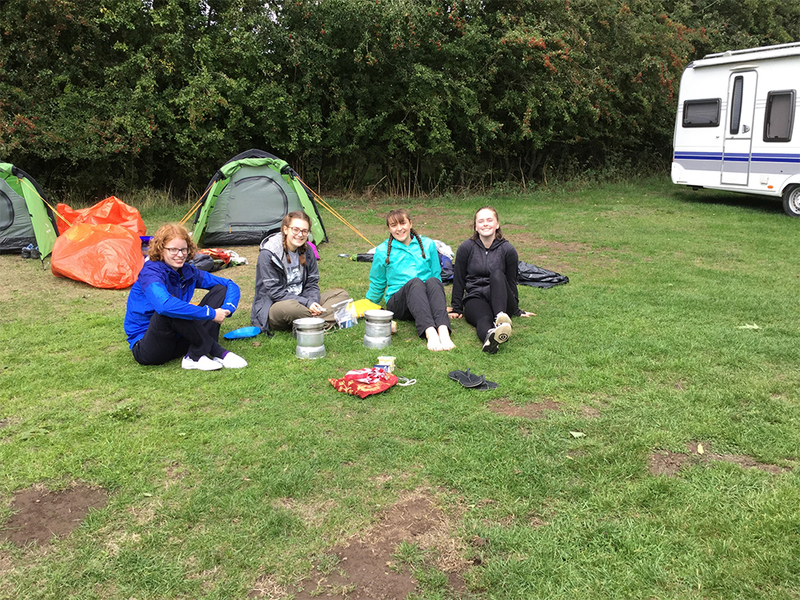 South Hunsley School's Duke of Edinburgh's Award Manager, Miss Oxlade, said: "Both trips were very successful and students used their navigation skills to comfortably traverse through the North Yorkshire Moors. They got to stop at Goathland on the way and spent some time in Hogsmeade station as well as seeing different types of steam trains. Groups worked well on their aims, which were to survey the wildlife of the moors as well as the history of the area and students should be incredibly proud of what they achieved over the course of three and four days."